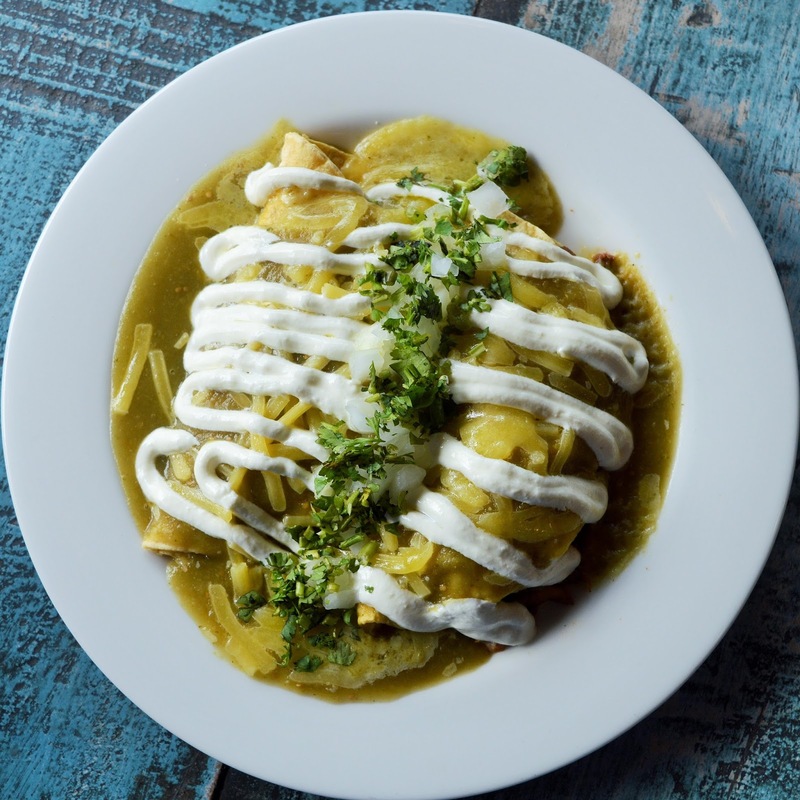 Well folks, we have another contender for 'Best Mex' in Brisbane and it's got our little foodie hearts in a flutter! As many of you know, I'm originally from the US (the deep south to be exact). In the South you can find a Mexican restaurant on almost every corner. Southerners are absolutely obsessed with Mexican cuisine....Burritos...Enchiladas....Tacos... Don't even get me started on Queso cheese! 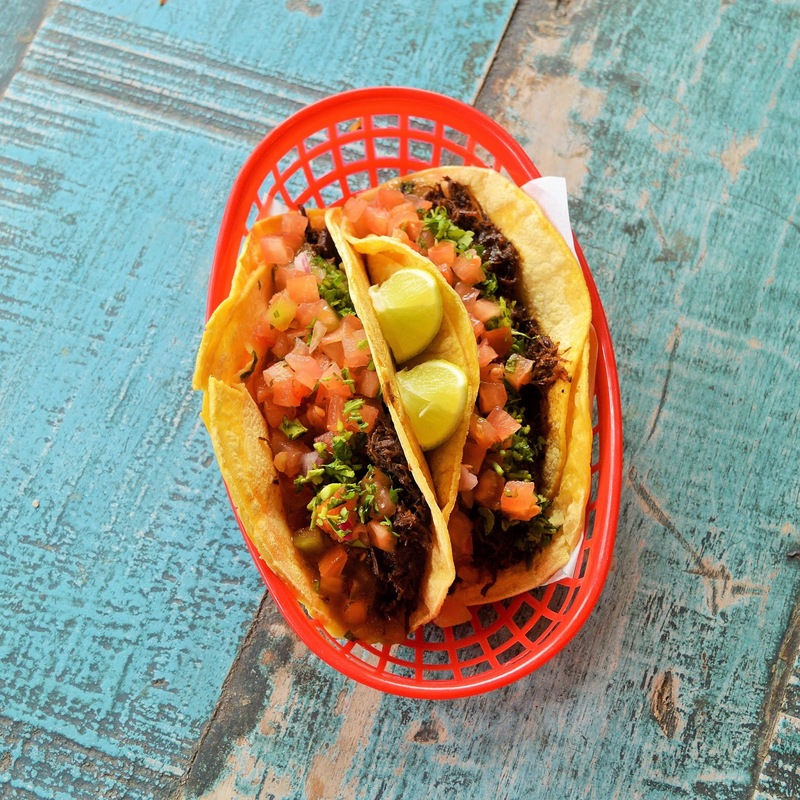 So far in our quest for a quality Mexican restaurants in Brisbane we have found some great Australian variations of Mexican cuisine....but nothing incredibly authentic. They didn't have that X factor. That was until we tried Tuckeria Fresh Mexican. 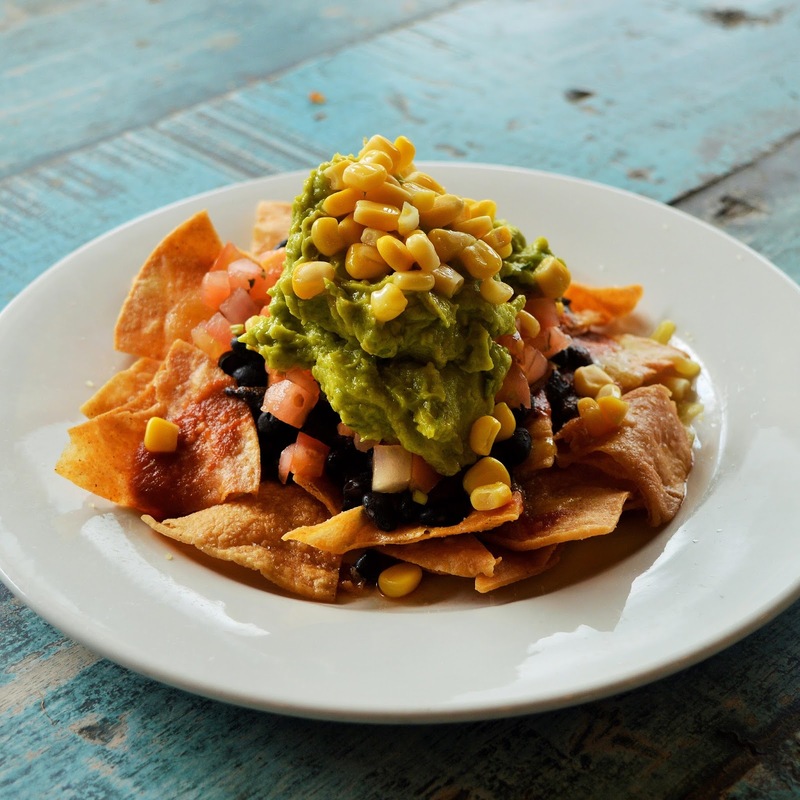 Tuckeria Fresh Mexican - located in Stones Corner & Fortitude Valley - specializes in Authentic, Fresh, and Flavorful Mexican cuisine. Co owner, Irma Pacheco, grew up in a little town in Meixco before moving to Australia. In fact, she was preparing to head back for a visit when we sat down for a chat a few weeks ago. She has chile powder in her blood. So we knew we were in good hands. Tuckeria recently celebrated its 5th birthday and owners Jordon Birchell and Irma Pacheco have BIG plans for it's future. Irma gave us a bit of an exclusive on our visit...She divulged that they will be opening their third restaurant later this month in the Brunswick Street Mall! 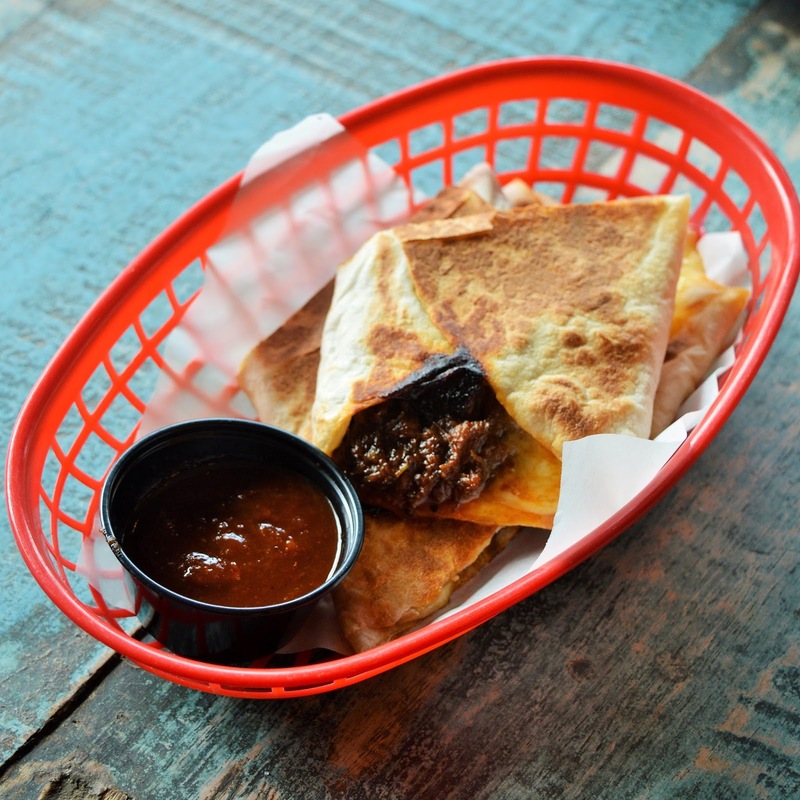 'Street Burrito by Tuckeria' will open in late February serving quick, street food style Mexican ! Yes!! Soon Brisbanites will be able to quickly grab one of Tuckeria's mouthwatering burritos, tacos, etc on their daily commute. That's lunch sorted! 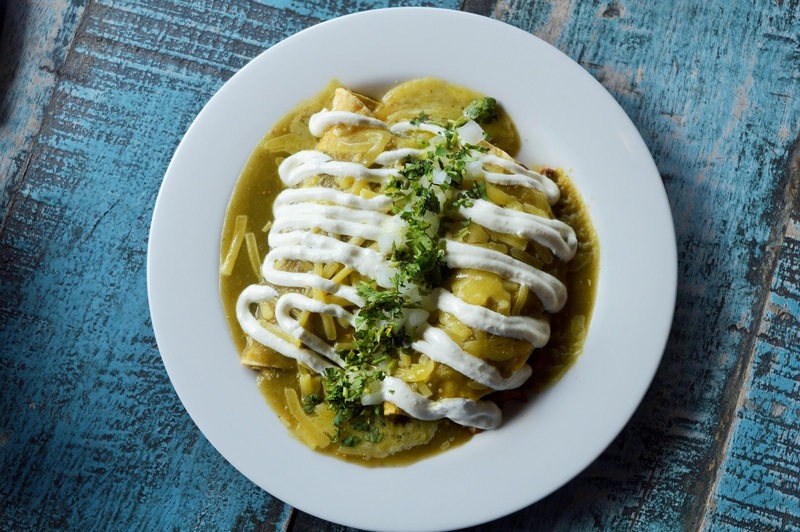 For more info on Tuckeria Fresh Mexican check out their website Here. *AmeriAus was the guest of Tuckeria Fresh Mexican.